Private 5173 Ernest George Westall, 2nd/3rd Battalion, Royal Berkshire Regiment. Ernest was born in Boxford in 1889 the son of George Westall and his wife Emma née Clarke. 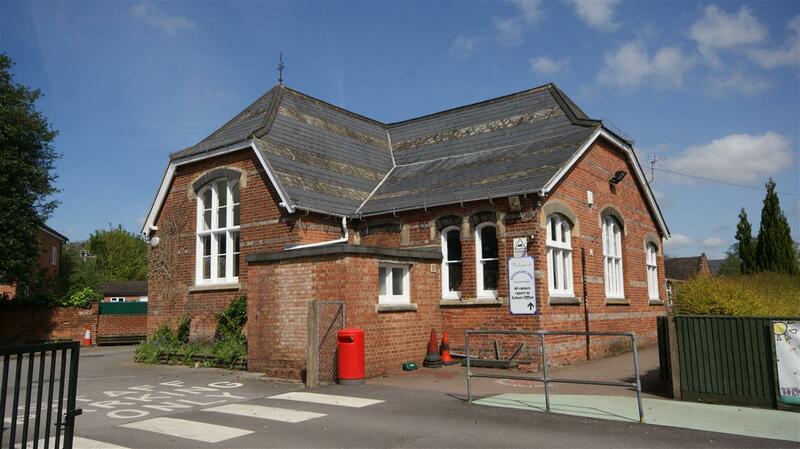 He was christened at St Andrew’s Church Boxford on 1 September 1889 as Ernest Robert Westall – and this was also the name used to register his birth. At some point, and for unknown reasons, this changed to Ernest George. He was one of eleven children, of whom ten survived childhood: Elizabeth Ann (born 1874), Charles William (1876), Louisa Beatrice (1877), Frank (1880), Charlotte Ann (1882), Frederick George (1885), Annie Maria (1887), Ernest (1889), Alfred (1891), and Helen (1893). George died in 1898, which seems to have prompted a move into Newbury where Emma and the children settled at 20 Marsh Street (later known as Victoria Street, but best known as Jack Street). William, who was by then in his 20s, worked as a maltster at a brewery – one of which (Newbury Brewery Company) had a malthouse across a lane from the back of the Jack Street houses. At this time Ernest was still at school. After leaving school Ernest found work as an assistant at Newbury’s Corn Exchange, a large hall used by local corn dealers and farmers to do their deals in wheat and barley, as well as for public events and, on a regular basis, roller skating. By the time he enlisted into the army in 1912 he was describing his rôle as ‘hall keeper’, but he was more probably a junior caretaker. His enlistment was not into the regular army but into the Territorial cavalry – the Berkshire Yeomanry. By this time the Westall family had moved from Jack Street to 4 Lisle Court, a small group of cottages off King’s Road in Newbury near its junction with Wharf Road. Service in the Yeomanry was not onerous - occasional drills and Saturday afternoon training sessions and a summer camp, and one had the prestige of a uniform and the glamour of the cavalry as well as a small weekly sum. When war was declared in 1914 the Yeomanry was mobilised. The Newbury Troop marched from the Market Place to the railway station where it took a train to Reading to join up with the remainder of the regiment. 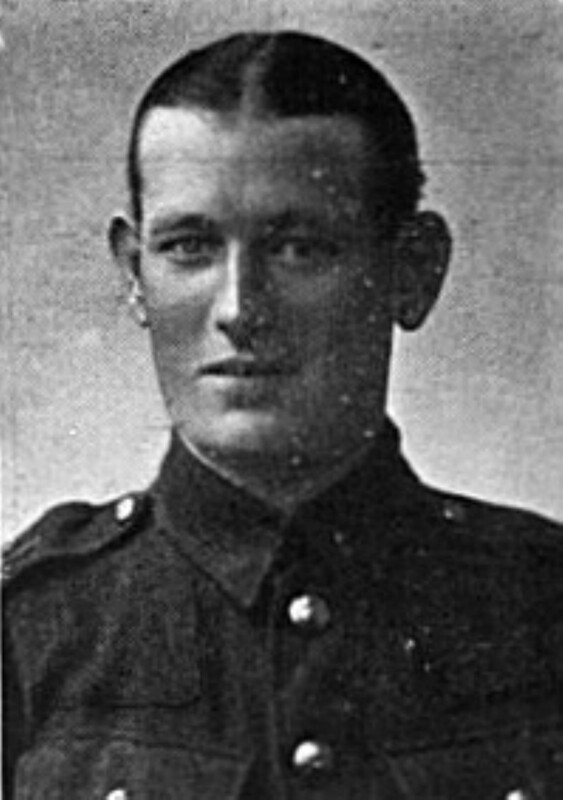 Ernest did not remain a Yeoman long; on 25 February 1915 he was discharged on the grounds that he was unfit for service. He must have recovered (or medical standards dropped) because he enlisted again, this time into the infantry - the Royal Berkshire Regiment. He was posted to the 3/4th Battalion - the training and reserve battalion for the 1st and 2/4th Battalions, supplying them with replacements as necessary. This battalion was formed in March 1915 at Weston-super-Mare, and later moved to Ludgershall in Wiltshire. Ernest never left the battalion. Perhaps his fitness level was a problem, though if it persisted this would usually result in transfer to a non-combat unit (typically a labour battalion) or discharge? Perhaps he simply wasn’t in the battalion long enough to have completed his training? However, it was his health that let him down; he was admitted to Tidworth Military Hospital near Ludgershall and died there on 10 June 1916. WESTALL – June 10, at Tidworth Hospital, Pte Ernest George Westall, son of Mrs Westall, of 5, Wilfred-place, Newbury, aged 27 years. To take him to his place of rest. From his loving Mother, Sisters, and Brothers. The death is notified of Pte Ernest George Westall, 2/3rd Royal Berks, son of Mrs Westall, of 5, Wilfred-place, Newbury. He had recently been home on leave, and had only returned a fortnight when his death took place in Tidworth Hospital. He was buried with military honours, and some beautiful floral offerings were contributed. The burial referred to took place in Tidworth Military Cemetery. The Army would foot the bill for a burial close to the place of death, or would pay for the transport of the body to his home if the death occurred in the UK. However, the family would have to pay for a funeral if they opted for a local burial. 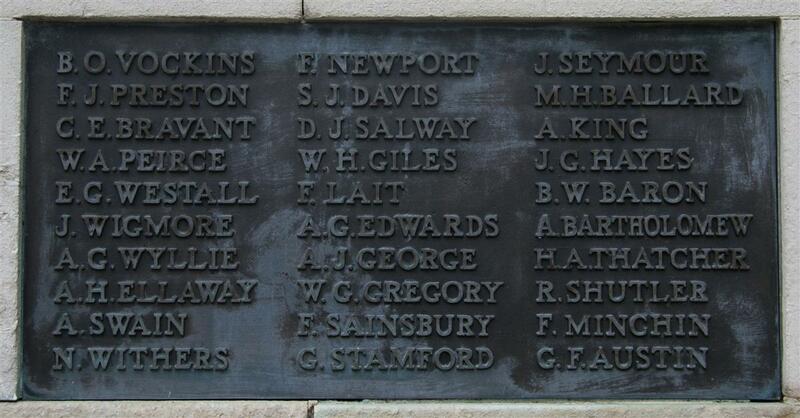 Locally Ernest is remembered on tablet 4 of the Newbury Town War Memorial and on the memorial board and roll of honour in St Nicolas’ Church, Newbury.